I'm making it my personal mission to capture those lost preteen years. The goal is to help tweens look and feel beautiful and have unshakable confidence in themselves when they hit junior high. We are starting the "Who I am" photography project to fill in the forgotten photo years while enriching the lives of pre-teens. 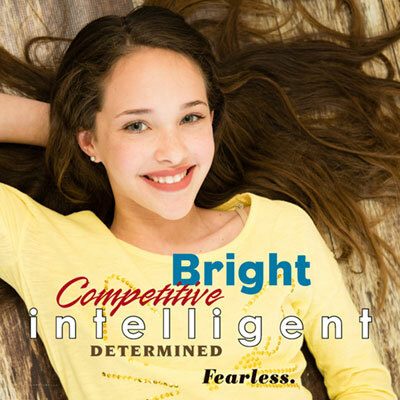 The main goal is to make pre-teens look and feel beautiful and be confident in who they are. We are looking for models for our photography project, ages 9-12. We will ask the model and their parents a few questions, then combine the text and photographs to create impactful pieces of art. We want to capture the personality of these tweens and record the last stage of their childhood before they become young adults. We want them to realize their true beauty so that they gain confidence in themselves before they hit Junior High. Imagine the impact a single beautiful image can do for your tweens self-image. Please complete the form below if you are interested in having your child participate in this project, or if you would like to nominate a friend or family member of yours that you think would be perfect for this. Please consider nominating people you believe would enjoy the boutique experience we provide. 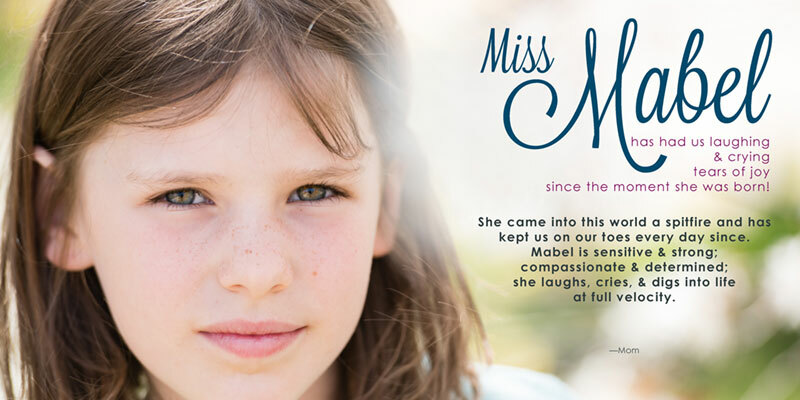 Our goal is to create a gorgeous group of photos you’ll love and that truly show your tween’s spirit and soul!